Like many emerging technologies, voice biometrics has become a very publicized topic in customer service. According to the SANS Institute, voice biometrics analyzes the physical characteristics of your voice, a biological trait. It can be used in voice applications (phone, mobile app, etc.) to authenticate a person’s identity and control access to protected information. 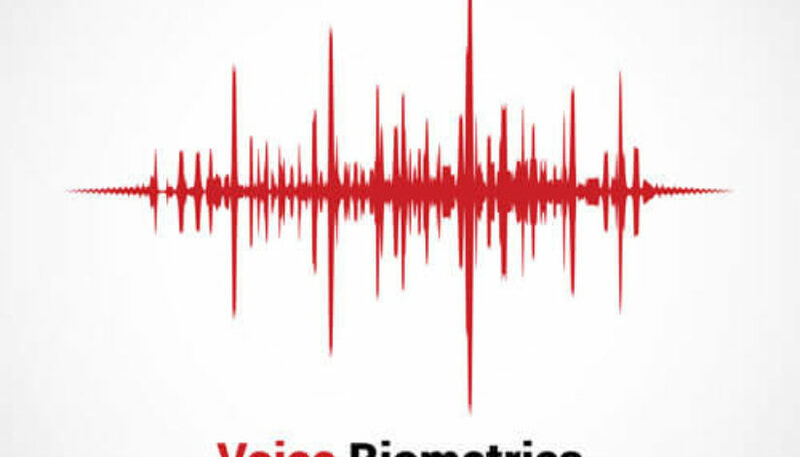 Voice biometrics uses the pitch, tone, and rhythm of speech to identify and verify people. SANS points out that biometrics is a powerful authentication tool because it cannot be easily taken away, lost, counterfeited, or forgotten (like a password). For companies in industries where security is a core concern, especially financial institutions, voice biometrics can be a key authentication component. 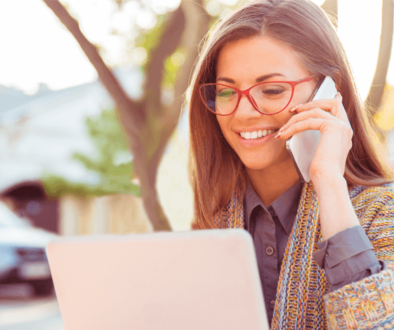 As more tech companies release voice biometrics products, we found ourselves having more conversations about implementing it in conjunction with IVA® (we offer voice biometrics through a solutions partner). As we journeyed through the costs/benefits for one particular client, we uncovered a handful of challenges that neither we nor the client had considered before. It made us all take a second harder look at where voice biometrics are truly best used. This particular client handles financial data and the customer service team was considering voice biometrics to improve in two areas. 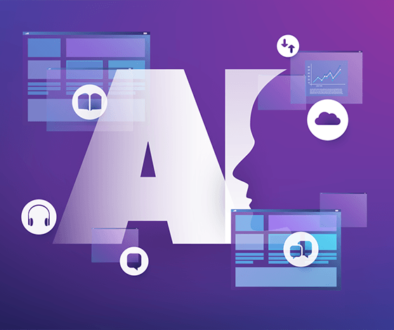 First, fraud and risk are major challenges in every industry, so the team thought that voice biometrics would provide a more secure voice channel for customers. Second, customer experience was a top concern as well, and an improvement that made it more effortless for customers to accomplish tasks was top of mind. Voice biometrics would help them to minimize risk and enhance the customer experience, which is the promise of voice biometrics for any organization that handles financial data. These goals – minimizing risk and enhancing CX – are excellent. But then as we continued to ask probing questions about how their authentication processes worked and how their data was used, we began to enumerate reasons that voice biometrics might not be the solution to the challenges they faced. In theory, voice biometrics was a necessity; but in practice, it made less sense. It’s important to understand the two methods of authentication using voice biometrics: active and passive. Active authentication requires that customers choose a spoken pass phrase during the onboarding process, and that pass phrase is required to authenticate. Passive authentication works in the background while a customer is authenticating or simply talking to match the voice to the right account. Both authentication methods’ best practice is to require 1-2 additional pieces of data in order to be fully verified each time the customer calls. Let’s discuss passive authentication first. When a customer is onboarded, the company takes a voice print, which is a digital representation of the customer’s voice. This voice print will be used each time the customer calls to authenticate that the voice on the phone is the correct person for the account. This guarantees that only one person may access that account. From a security perspective, this is good. But in everyday life, it can cause problems. What if a customer’s husband or wife is calling on their behalf? What if a mother is calling to deposit money into her son’s account for tuition or books? In these scenarios, the caller would have the proper identification data and reasonable expectations that they are authorized to access the other’s account. But with passive voice authentication, they would be denied access. Similarly, it’s possible that the person performing the onboarding isn’t the primary account holder (same family scenarios as above). Once the voice print is taken, this now eliminates the primary account holder from accessing his or her own account. Realistically, these road bumps are minor and would probably be sorted out relatively quickly. But they do still need to be sorted out. The original reason for the call is no longer the priority, but a new issue of access. This creates customer effort, and now we’re talking about customer experience. Voice biometrics has disallowed certain types of bank account management, which boosts security but makes the banking experience more complex, not easier. So what about active authentication? It isn’t a much more attractive option. In this case, you are asking your customers to remember yet ANOTHER password (or phrase). Among the dozens of passwords spread across online, phone, credit card, and other accounts, it gets pretty hard to remember them all. Again, you can really hurt the customer experience by requiring a spoken pass phrase for active authentication because customers will inevitably forget it and become frustrated when unable to access their accounts. 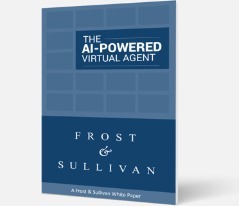 Ultimately, at the end of the conversation with our client, we reached the conclusion that voice biometrics were not as ideal a solution as they had originally perceived it to be. That does not mean it is wrong for every company; in many cases, voice biometrics provides a super secure authentication process and does not cause undue increased customer effort. In other cases, companies don’t have a choice – voice biometrics are required in order to business. No matter the situation you find yourself in business-wise, remember that there are many ways to reduce risk in your contact center. 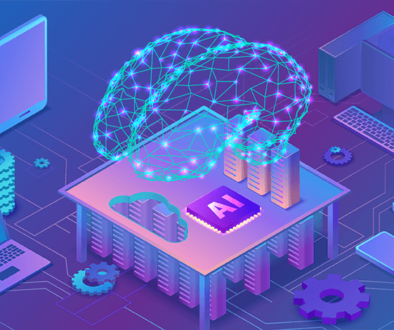 But what we hope you’ve learned from this article is that before you go down the path of voice biometrics, think critically about the true costs and benefits from a wider lens than simply security.